● Spina bifida is more common than muscular dystrophy, multiple sclerosis, and cystic fibrosis combined. ● Latinos have the highest incidence of spina bifida out of all the ethnic groups. ● Ireland is the country with the highest incidence of spina bifida in the world. ● About 50 percent of babies with spina bifida areselectively aborted after being diagnosed with spina bifida. ● Doctors recommend that every woman of childbearing age consume 400 micrograms of folic acid daily to help prevent neural tube defects like spina bifida up to 70 percent of the time. 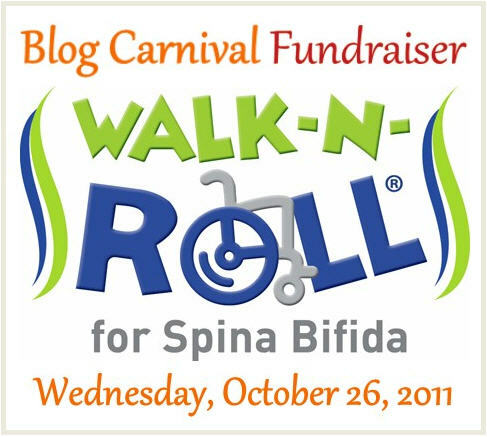 In spite of this, there are currently an estimated 166,000people in the U.S. living with spina bifida– up from just 76,000 just last year. ● About 90 percent of people with spina bifida are also born with hydrocephalus. Many need a shunt inserted near the brain to drain the excess cerebrospinal fluid– and many requiremultiple shunt replacements during their lives. ● Other very common secondary conditions include bladder and bowel incontinence, as well as frequent urinary tract infections. ● After the onset of puberty, young people with spina bifida are more prone to clinical depression than most people. Researchers think this may be due in part to social isolation.